Longcroft School Archives | Page 3 of 19 | HU17.net – It’s all about Beverley! 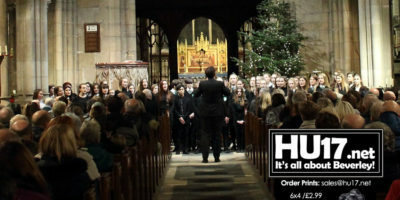 Photos from the annual Longcroft School Christmas Concert that was held at St Mary’s Church in Beverley. A packed church enjoyed a night of music and readings as students from Longcroft School celebrated the festive period. 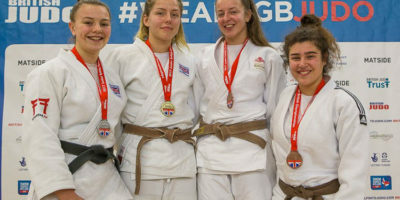 Holly Bentham has capped off what has been an impressive 2017 by winning bronze at the British Judo National Championships. Bentham, a student at Longcroft School, latest medal means she has also secured a place in the Great Britain squad. 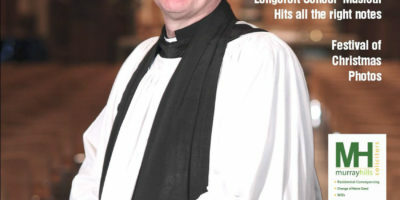 HU17.net Magazine Issue 377 is out and features images from South Pacific by Longcroft School and the inauguration of the new Vicar at Beverley Minster. This week also features a number of articles. 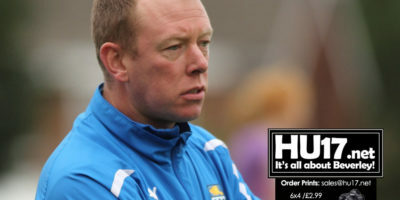 HU17.net Magazine Issue 377 can be purchased from Molescroft News on Woodhall Way, Beverley. Photos from the Longcroft School who for their annual musical put on the show South Pacific. 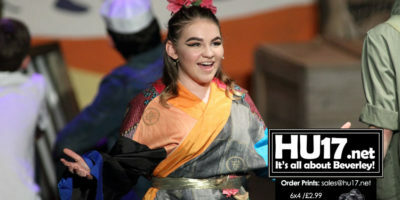 Held over two night the show proved to be a big hit as students entertained a full house on both nights. Beverley Town Football Club will host Walkington AFC in the first the sides have met in the Humber Premier League. Town are just two points behind Walkington in the table and know a win will take them about their local rivals. Three goals from Adam Foster ensured Beverley Town Reserves extended their perfect start to the season in what was a comprehensive win in the cup. Town’s second string made light work Hutton Cranswick in the second round of the Senior County Cup beating their opponents 5-0 at Longcroft School. 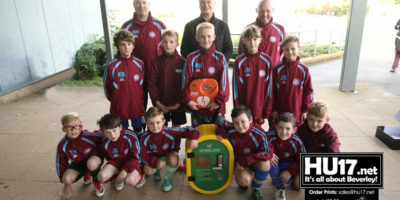 AFC Tickton Pirates have expressed their gratitude to local businesses who supported them in their fund raising efforts to buy a defibrillator to be placed at Longcroft School. The Pirates, who play in the U11s Hull Boys Sunday Football League raised cash by holding a Tombola at their end of season presentation night. 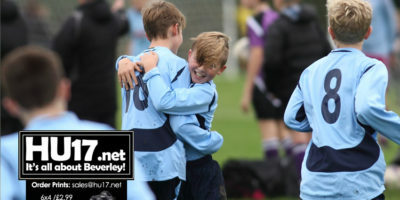 Beverley Town Juniors were celebrating after they came out on top in the local derby with comprehensive 10-2 win over neighbours Mill Lane United. Playing at Longcroft School, both sides started well in the Hull Boys Sunday Football League clash. 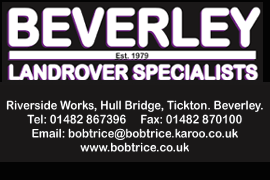 Beverley Town Reserves concluded the first month of the season with four straight wins going into October top of the East Riding County Premier League. Town’s second string capped of what has been a good month for the side with comprehensive 4-2 win over local rivals Leven Member Club at Longcroft School. 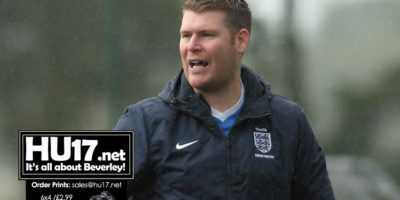 Two second half goals from Rob Northen ensured Beverley Town Reserves got off to a winning start in the East Riding County League. 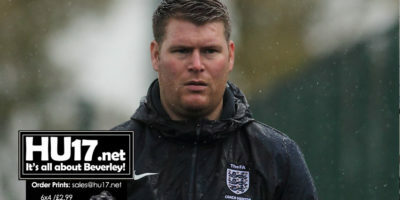 Town, claimed all three points at Longcroft School against Queens County AFC who were won the division one title last season to earn promotion. Members of local clubs, Beverley Town Football Club, Hodgsons FC and Molescroft Rangers united as they remembered their former team mate Scott Vickers. Held at Longcroft School, the teams were joined by Scott’s family members who led the sides onto the pitch. 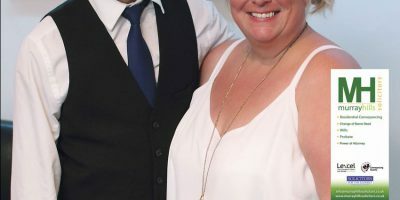 Beverley Town Football Club and Hodgsons FC will come together ahead of the new season as both clubs join forces to raise funds for their teams. Taking place on 12 August the Tanners and Town will go head to head on the pitch before heading to The Potting Shed to complete their fund raiser with a race night. The sporting achievements of men and women who attend day services from across the East Riding have been celebrated at a three-day sports event. 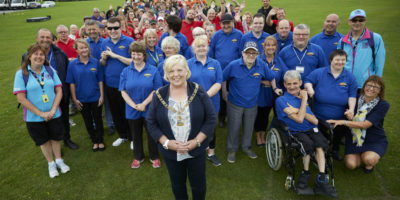 The East Riding Legacy Games, which were first launched in 2012 to tie in with the London Olympics, saw competitors take part in a range of track and field events including athletics, wheelchair racing, Frisbee golf, and tennis ball throwing. James Ash a former pupil at Longcroft school returned with For Entrepreneurs Only who delivered a Business Master Class to students. For Entrepreneurs Only are a local network of business people who through regular events and initiatives aim to inform, motivate, educate, inspire and support others. HU17.net Magazine Issue 356 includes photos from the Longcroft School Prom and also Suzie Featherstone’s birthday meal at Maa Indian Restaurant and Dean Shaw’s 40th. 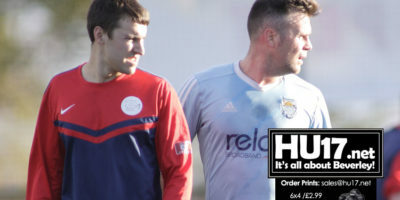 HU17.net Magazine Issue 356 also rounds up the local sporting action from the weekend. This weeks issue can be purchased from Molescroft news on Woodhall Way.